Home/Blog/How Many Common Errors In CNC Machining Process ? 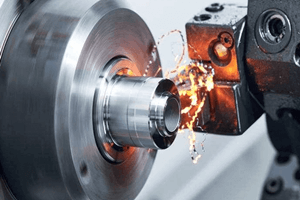 The appearance of errors in machining is common, usually it is the deviation between the actual geometrical parameters and the ideal geometric parameters. 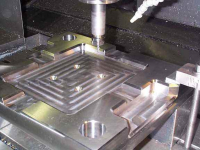 The smaller the machining error, the higher the degree of conformity. The smaller the deviation, the higher the machining accuracy. Therefore, the error size of processing reflects the level of precision. 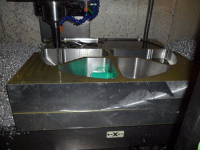 Let’s introduce some common errors in CNC machining. 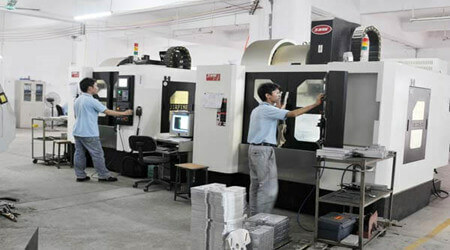 The machine is the main equipment for machining workpieces. 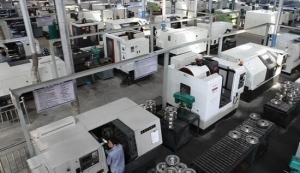 The errors caused by the machine manufacturing mainly including the rotation error, the guide rail error and the transmission chain error. 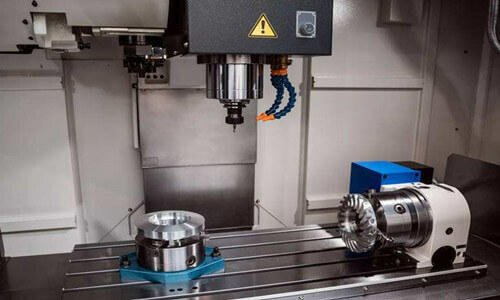 Spindle rotation error is mainly refers to the actual axis of rotation of the spindle relative to the average revolution axis variation, which has a direct impact on the accuracy of the workpiece being machined. 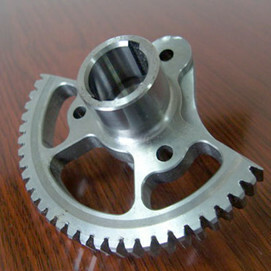 Spindle rotation error occurs with the coaxial spindle error, the bearing itself error has a direct relationship. 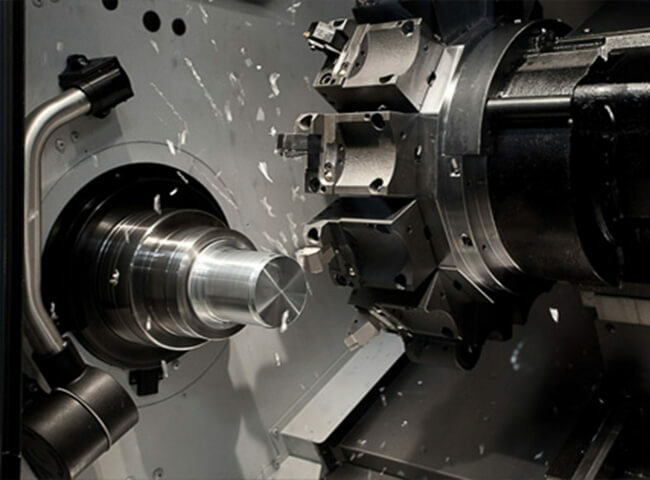 The error of the guide rail is refer to the relative position fiducial error of the machine, which is machine fiducial error. Guide rail itself manufacturing errors, guide rail uneven wear and tear are main reasons for guide rail error. Transmission error refers to the transmission chain at both ends of the relative movement which caused the error. Mainly due to the transmission link in the various components and assembly errors caused transmission error. 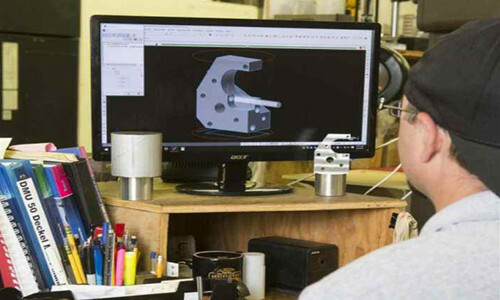 Any cutting tool will wear and tear during the cutting process, which will cause the workpiece size and shape changes. The function of the fixture is to keep the workpiece in the correct position, so the geometric error of the fixture can have a great influence on the machining error, especially the position error. Positioning errors include misaligned errors and inaccurate positioning errors. 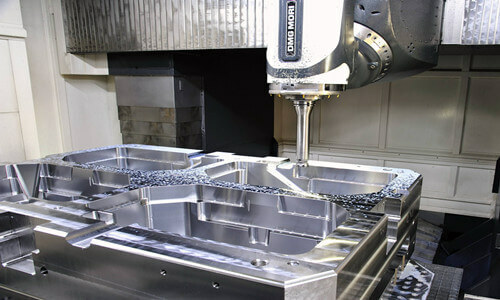 When machining a workpiece, several geometrical elements are required as a standard when selecting a positioning datum. If the selected positioning datum does not coincide with the design datum, it is easy to produce a datum misalignment error.